He used to have a corporate day job. Now he’s a full time real estate investor who lives to help others find their way. 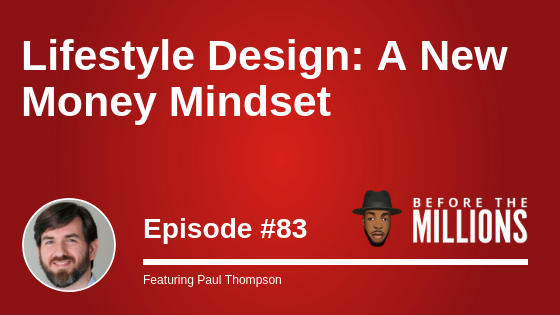 Today’s guest, Paul Thompson has created his ultimate lifestyle design using real estate. These days he’s turning his personal journey of securing 20 deals in his first 18 months of investing into an inspirational story for others. Now doing about three deals per month, Paul is able to help himself, as well as helping others build wealth with passive cash flow.